4. 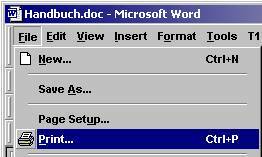 Click “OK” to start the printing process (with the default settings). 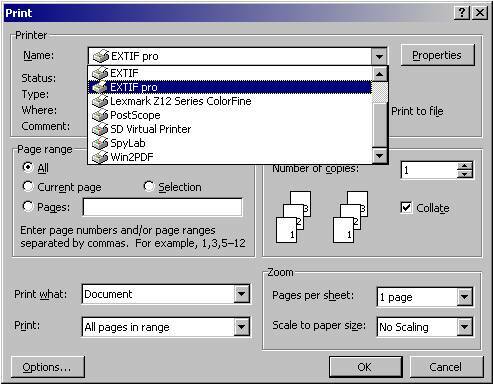 In a few seconds, EXTIF pro will confirm the action by displaying a message which tells you that the printing process has started. You can either close this message box by clicking “OK” however it will close automatically after the printing process is completed.